This is a sponsored post but opinions are always my own. The Coupon Sister lives y'all! Well, at least when it comes to Groupon. 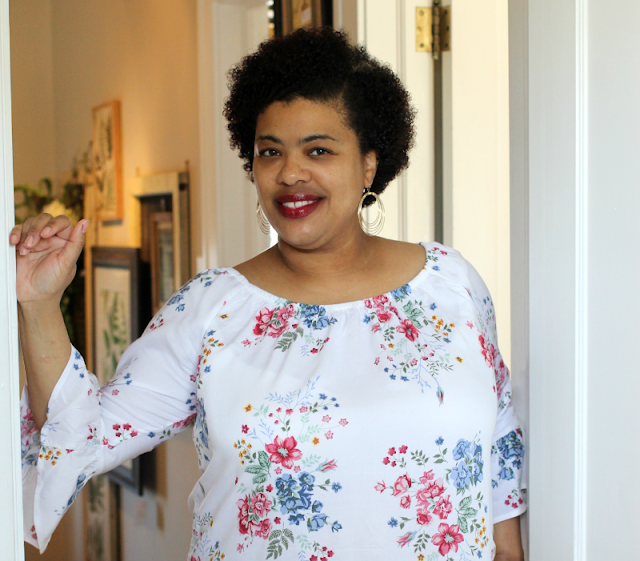 If you have been following me for a while, you know that I first started blogging as The Coupon Sista. I was always posting deals online and talking about saving money, coupons, where to get this or that for free, etc. I have since hung up my crazy coupon days, but saving coins never gets old. 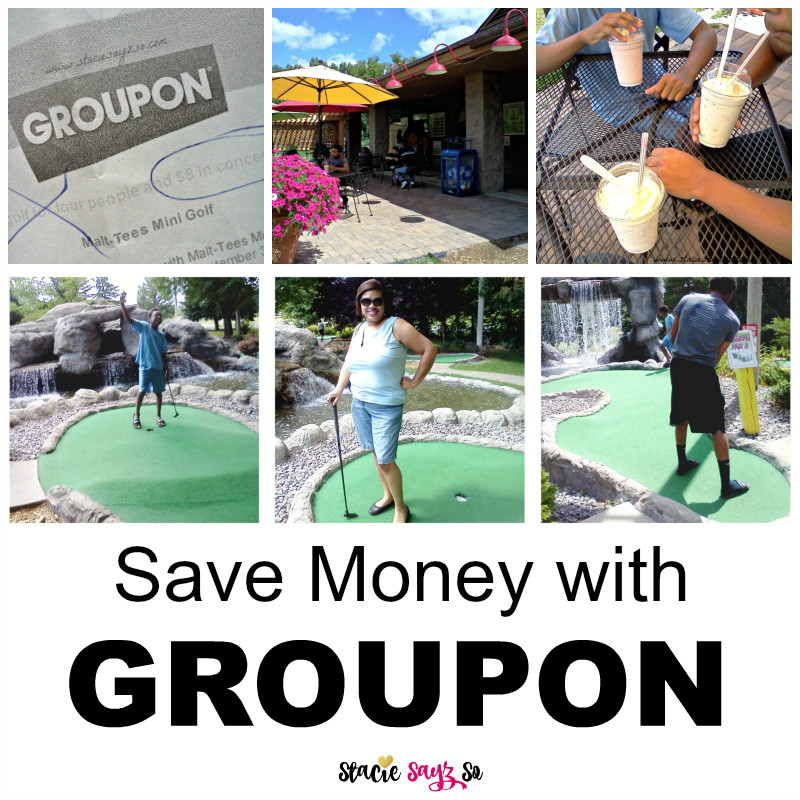 I still use Groupon to save money on everyday places that my family and I love to visit. Like Wuolett bakery, they have great deals on Groupon. But it the internets go absolutely crazy when Groupon releases its Starbucks get a $10 Groupon certificate for just five bucks. I always end up missing the steal but one day I'm going to get it! You watch! Ben & Jerry's for a cool, sweet treat. People Organic Coffee & Wine Cafe for a morning date with the Hubbs. Green Mill Restaurant & Bar for a delicious pizza dinner with the whole family. and... to buy myself a lil somethin' somethin' from The Body Shop. 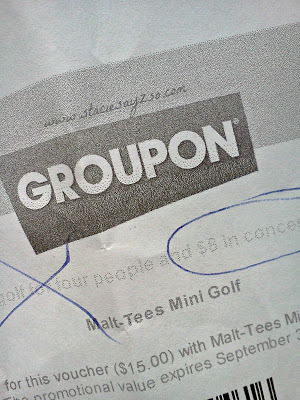 But the Groupon deal that I buy over and over again is Malt-Tees Mini Golf. 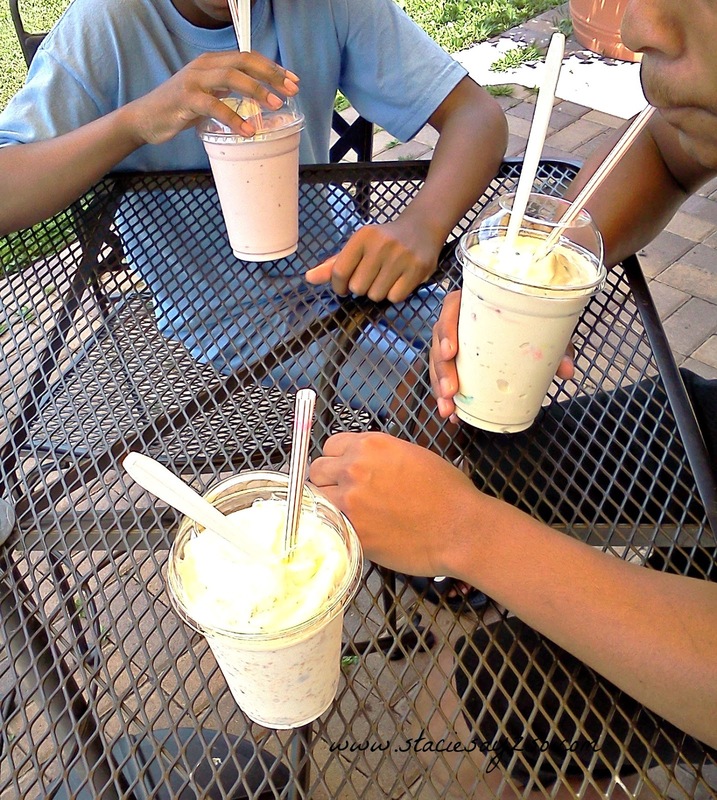 Every Summer, my family and I head out for a fun-filled afternoon of mini golf and malts afterwards. Why did I not know about this? Boy, my coupon game is getting rusty, I am so out of the loop. Next time I head to the mall or do some online shopping, I'll be sure to check Groupon Coupons first! Do you use Groupon Coupons? What's your favorite Groupon Deal? I'm one of those people that go crazy for the Starbucks coupon! That's the only thing I've ever bought coupon wise though from groupon. Gotta explore more. 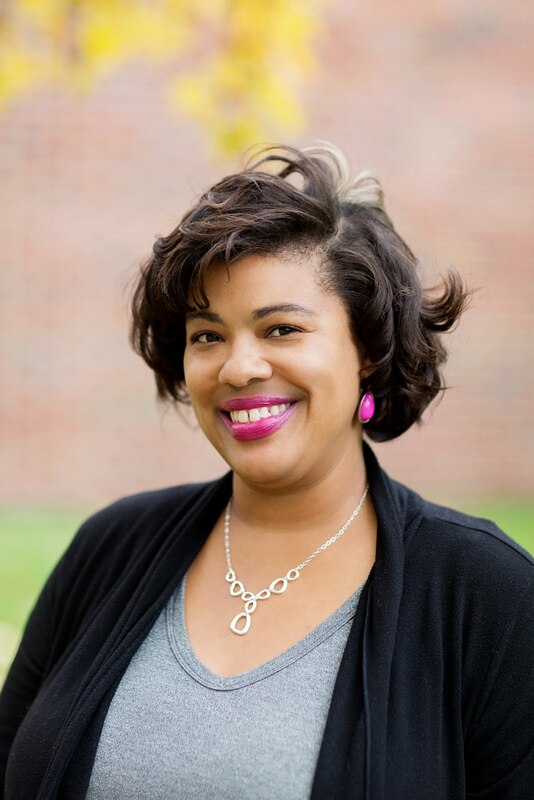 Aren't Groupon Coupons the absolute best.I was so excited to use my Lane Bryant Coupon I didn't know what to do! Groupon Coupons are amazing. I love the deals they provide, and add coupons on top of that I will live on that site. Crazy! I hadn't used groupon coupons until recently. I just found a body works coupon. Groupon is going to dictate our activities for this weekend. I love love using Groupon for discounts around out town! I also use them for household items, like that new shower head I just got yesterday! Great deals everywhere! My favorite is the World of Beer Groupon. $20 from the food menu for only $8. They make the best appetizers! And, of course, hubby loves to try their 500 beers. You just reminded me to go see if that coupon is available again. Bye! I didn't realize Groupon had coupons as well! I buy Groupon deals from time to time, but the coupons are good to know about as well! My problem is I have to remember to check. I think they are awesome, but my memory is the real problem! Everyone has been talking about this so I guess something to look more into.